Treat your taste buds to a flavorful trip with our recipes for cuisines from around the world. 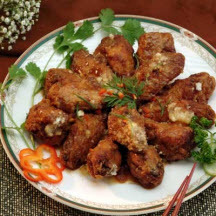 These chicken wings are moist and flavorful in a tangy glaze with a hint of heat. 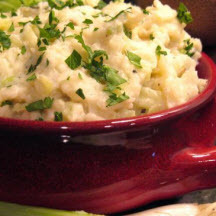 This creamy side dish is ideal for days when a bit of comfort is needed…without a lot of effort. 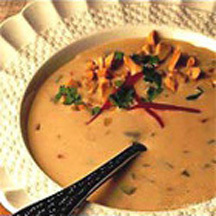 This creamy soup blends flavors popular in Thai recipes, including peanuts, coconut, lemongrass, and a little bit of red pepper for 'heat'.